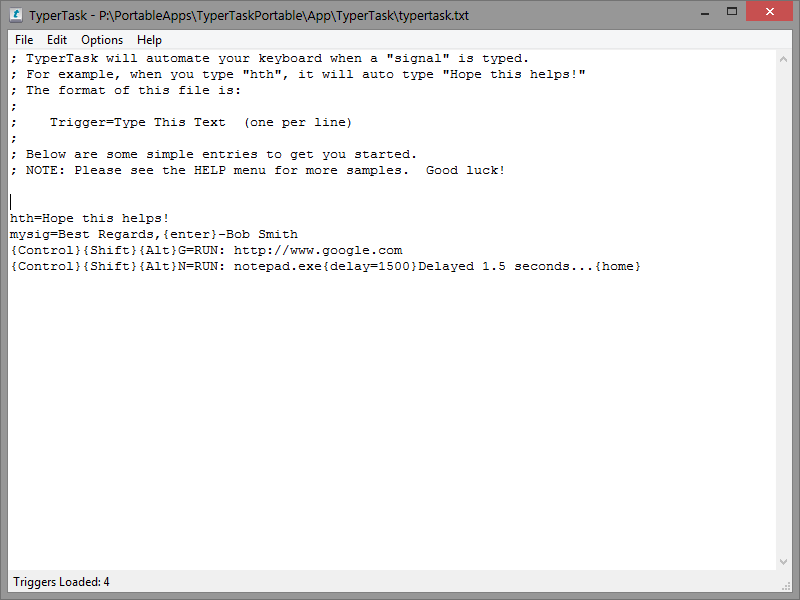 Increase your efficiency by automating your keyboard with TyperTask! This tool simulates keyboard typing, and can be used to instantly type common phrases. Use it to automate chat conversations, website logins, programming code blocks, HTML tags, or anything else you can imagine. It even has advanced automation features, including launching programs, window activation, delays, and mouse clicks, so it's capable of performing complex tasks. Configuration is easy with simple text files. It has vTask's powerful keyboard simulation engine, so it can handle international codes and system keys such as <Control>. The included help file demonstrates many TyperTask uses. No installation required. 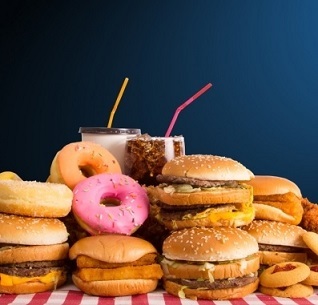 157 353 Vista Software & PortableApps.com <img src="https://www.oldergeeks.com/downloads/gallery/thumbs/TyperTask_th.png"border="0"> Feb 12, 2019 - 11:44 1.20 rev2 340.6KB EXE , out of 1 Votes.